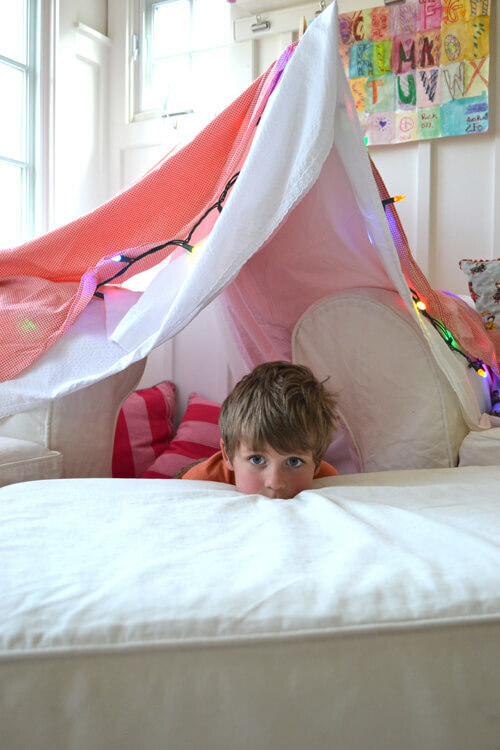 7 DIY Indoor Play Forts Kids Will Never Want To Leave! Seeme & Liz > Parenting Tips (2 to 4 year olds) > 7 DIY Indoor Play Forts Kids Will Never Want To Leave! 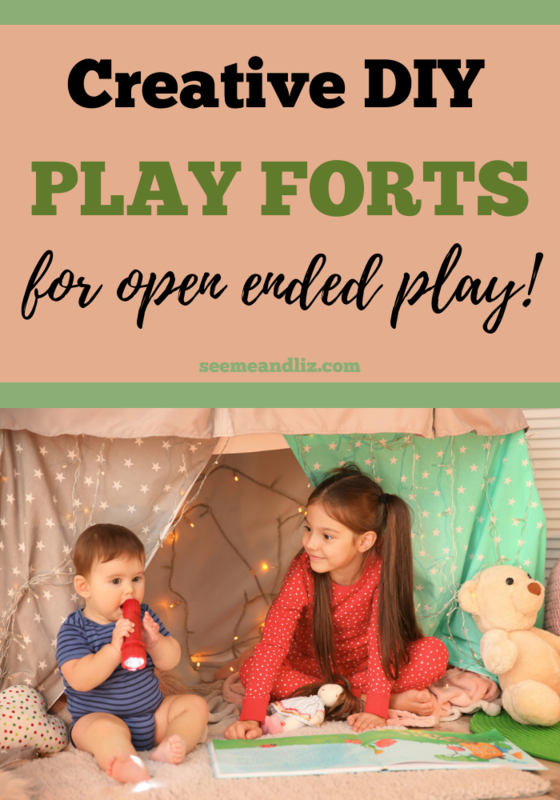 Indoor play forts for kids are simple to set up and offer many ways to foster open ended creative pretend play. Building forts as a kid was so much fun, I still have so many fond memories! Especially when my dad would help out and by letting us use his big folding table, 2×4’s, old sheets, etc. Now I get to do the same with my children. But the kids and I are always trying to come up with new and exciting twists on the typical, sheets, couch and chairs fort. 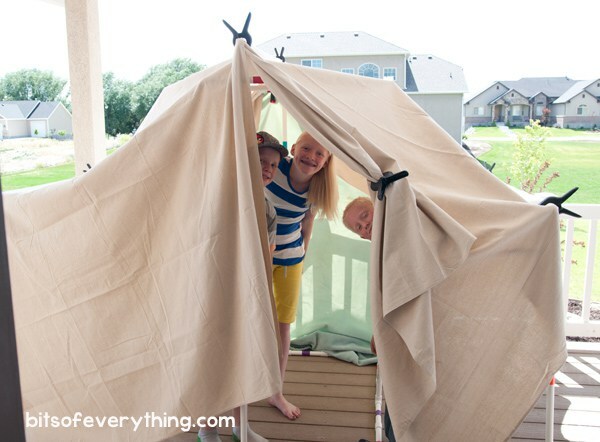 So I have scoured the web to find some of the best (and a few don’t even require sewing) DIY play forts for kids that are suitable to be built indoors! It is so easy to set up and take down again. It’s like a bouncy castle without the bounce which means it’s basically a very low tech inflatable house. The play that comes along with this fort can be left up to your child’s imagination. It really is a blank canvas. 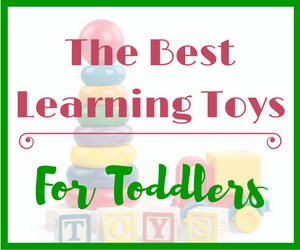 Head over to Teaching Mama for a complete set of directions. It can also be use for calming and even sleep thanks to the white noise created by the fan! Take a look at this video to see a fan fort in action! 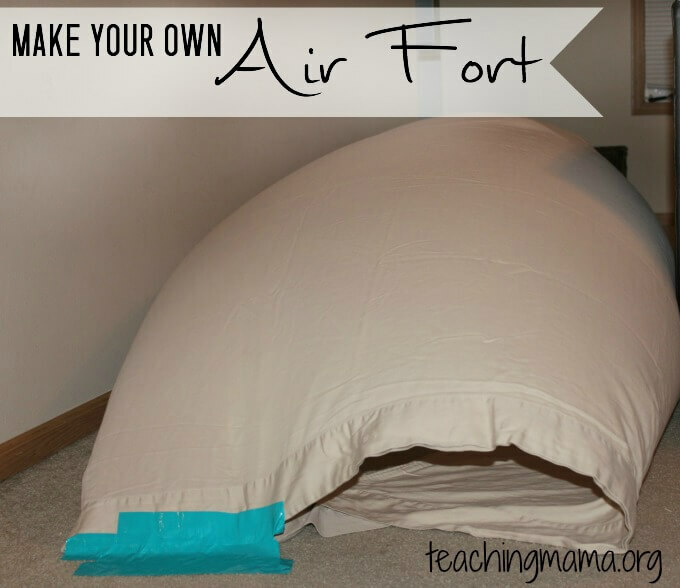 Or if DIY isn’t your thing, you can get a ready to go air fort. Take a look at it here! Tensions rods have so many uses, just head over to Pinterest if you aren’t sure what they can be used for. But did you know that you could make a fort with these? In order to make this fort just like the one found on Ikatabag (pictured below), you will need to be able to sew to get the tension rods in place and to add the features that make it look like a house. 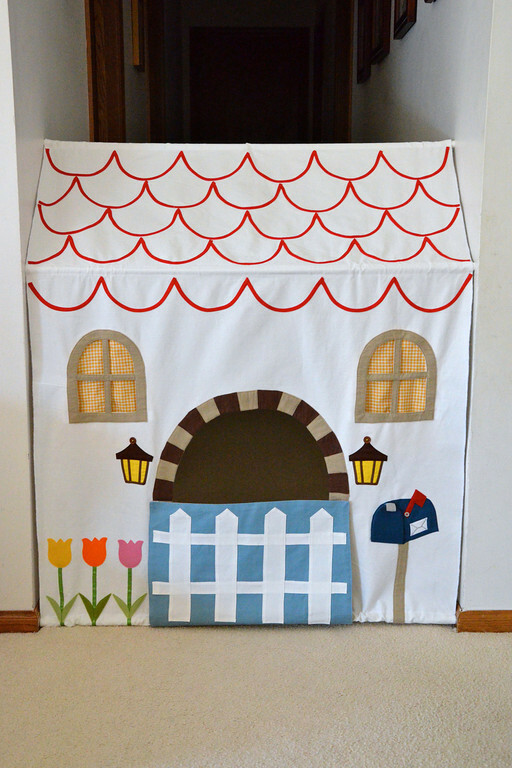 Or if you are like me (I can sew a button that’s about it), you could try using safety pins to get the rods in place on the sheet and then let the kids get out their paint and markers to decorate the sheet to make it look like a house. It may not look as nice as the one pictured below but it should do the trick. Another reason why I love this fort is because like the fan fort, it can be taken down quite easily. You can make these forts as simple or as complicated as you want. Take a look at this simple idea by Mama Papa Bubba. As you can see there is no sewing required. But, if you have a sewing machine and enjoy sewing, why not try something like this one by Artful Parent. If neither of these appeal to you but you still really want one of these forts, you can have one custom made for you right here! Here is another fairly simple fort you can make with the kids. What I love about it is that you can dismantle and store it if you don’t want it set up all the time. Once the work of getting all the pieces together is done of course. Since this fort uses PVC pipes for its frame you will need a pipe cutter or hacksaw. But if you have the exact measurements you need for the pipes, most hardware stores will cut them to your required size for you. This fort, and the image are courtesy of Bits Of Everything but the instructions can be found on Or So She Says. If you don’t have enough spare sheets around, perhaps an out of the box option is right for you! I wish this could be made for adults. What a cozy retreat it would be. But it’s meant for kids, more specifically toddlers. 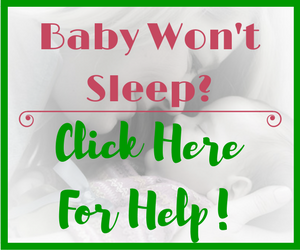 This would make a great place for some down time and possibly and impromptu nap if your little one is fighting naps. All you need is a fitted sheet and a table. 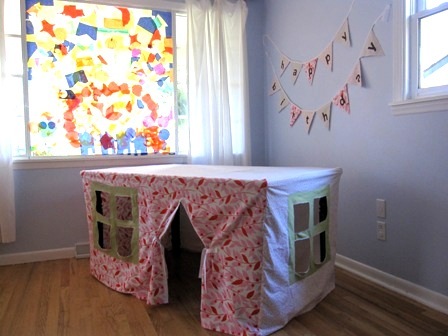 You can take it a step further and make it into a fort by covering the entire table with a sheet or large table cloth. 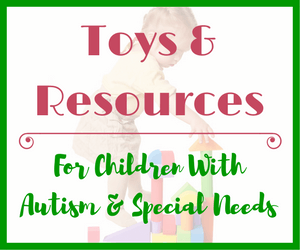 Head over to Just A Mum for instructions! 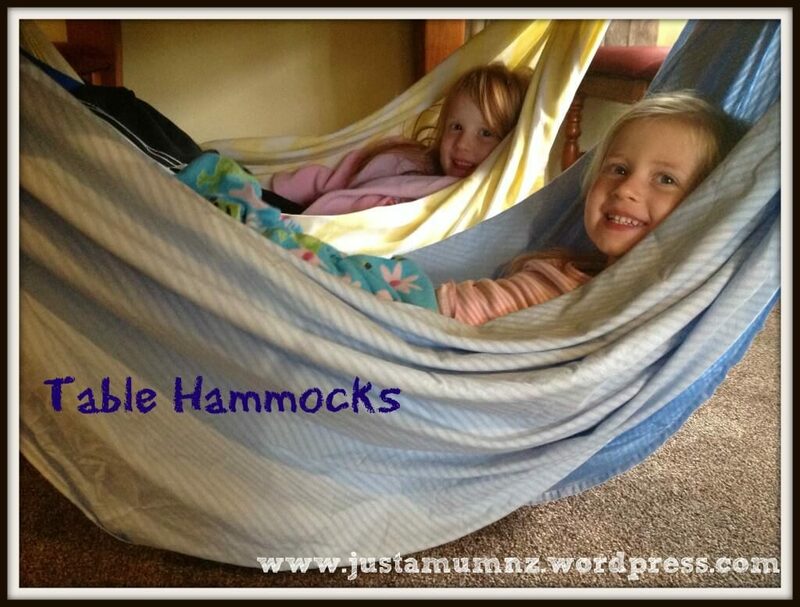 You can also purchase a kids hammock if you feel that is a safer option (or don’t have enough fitted sheets lying around). No sewing required for this one. All you need are some sheets, string, clothespin and a string of lights. You will need a hammer and nails to secure it all into place. But the take down should be fairly easy. Here are the complete set of instructions courtesy of Art Bar Blog. Do you get so many flyers (and newspapers) you don’t know what to do with them? I know we do. Here is a great way to use those papers! And your kids can help from start to finish. All you need are some flyers/newspapers and tape. This should keep your kids busy for a few hours on a rainy/snowy day! Head over to Modern Parents Messy Kids for all of the instructions. 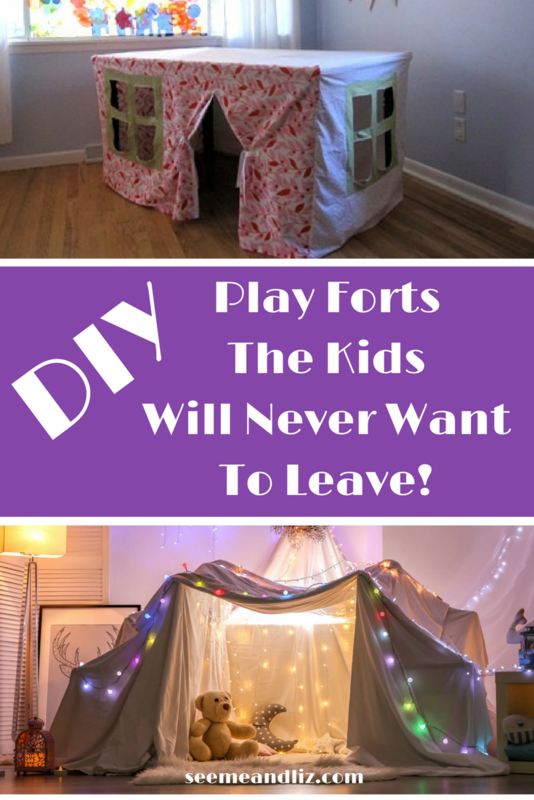 I hope that these ideas have inspired you to get to work on some indoor play forts for kids! If you are still looking for more ideas, hunt around for some cardboard boxes as they can be used for forts and so many other things. 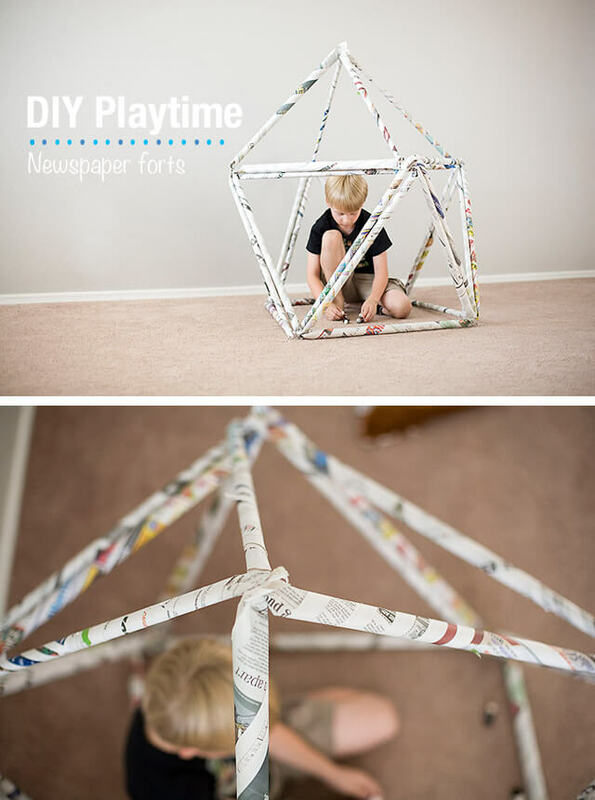 But, if after reading this, you think the whole DIY thing isn’t for you, check out the pre-made kids forts below! Seriously I have been thinking about some fun things I can do with my daughter. I think we will try out the PVC PIPE FORT first because it is easy to dismantle and can be stored as mentioned in the article. My daughter is 4 years old and will love it! I’m sure your daughter will love the PVC pipe fort too! Please send me a picture when you have it all set up! I would love to see it. Forts are one of the best childhood memories I have. My mom had like 5 old comforters and old bed sheets that she always had around for when we wanted to make forts. I have a sister and two cousins (they are sisters), we would always make 2 forts every time my cousins would come over. There was this time when they stayed a whole week! We slept in the forts the whole time haha. 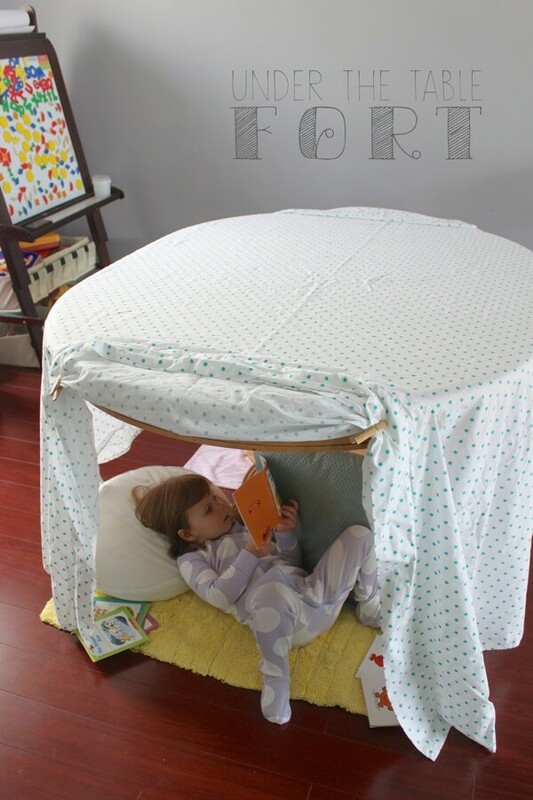 Love the idea of under the table forts because you don’t have to spend time on how are you going to keep the roof standing. Instead you spend time glaming the inside of the fort and making it comfy. If you are not using a table for the fort it is best to use a sheet as the roof since its lighter (easier to mount) and a comfort for the floor – comfy floor is important. 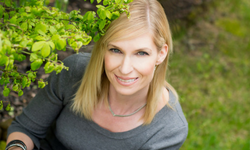 Thanks for sharing your memories of playing in make shift forts as a child Claudia! 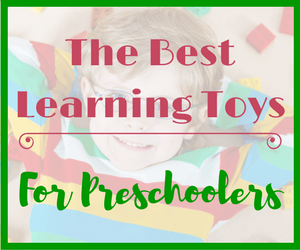 It’s great that such a simple activity can have lasting memories! These are some of the most useful DIYs I’ve seen on the internet! I so much love this. My nieces will surely love such creative indoor forts. Minus the fact that they can be made by almost anybody, they are cheap and they use household materials. This is awesome. I’ll surely try out some of these. Thanks Sammy! If you try one of these forts with your niece, let me know how it goes! I’m sure she will love any of them! I love your attitude Rina! Play is important for adults too, not just kids. 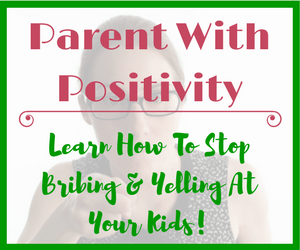 Thank you so much for the novel and engaging article and of course for the fun ideas! Reading and looking at the pictures took me back to my childhood and you have officially inspired me to go make a new type of fort with my children after school today! I particularly like the air fort – never did that one growing up; time to teach the kids. Thanks Andy! The air fort is great because it is so easy to set up and take down! I am sure your kids will love it!